Human–wildlife conflicts create collateral damage when people attempt to control one problematic species and inadvertently kill others. I observed a collateral damage problem in southern Costa where people seeking to control common vampire bats (Desmodus rotundus) indiscriminately killed sympatric, non-target bat species (e.g., by baiting bats with poisoned bananas). To learn about this phenomenon and its causes, I developed and implemented a questionnaire based on the theory of planned behavior. In a sample of 504 men, 14 percent had individually killed 1–115 bats within the past 5 yr, 68 percent had killed bats as children, and 27 percent said that they would kill bats that they found roosting on their farms, even if they could not identify the species. Men who intended to indiscriminately kill bats thought that it would reduce disease transmission to livestock, whereas men who did not intend to kill bats thought that killing bats would reduce ecosystem functioning and/or damage nature. Ultimately, men were more likely to intend to indiscriminately kill bats if they knew less about bat natural history and/or had previously suffered vampire bats attacking their livestock. Men knew more about bat natural history and were less likely to harbor indiscriminate bat-killing intentions if they had experienced some form of environmental education. My results suggest that environmental education will be most effective for bat conservation when combined with farmer support to ameliorate perceived livelihood risks associated with vampire bats. 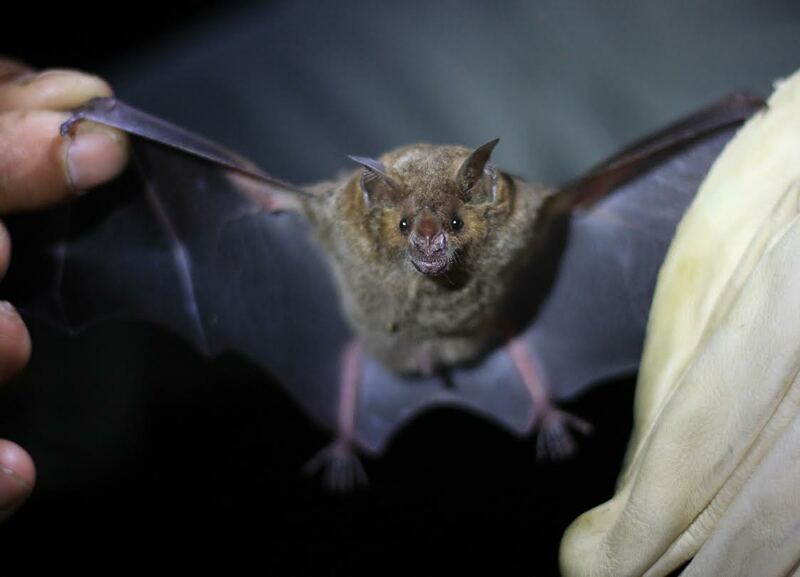 Carollia perspicillata is a common, fruit-eating bat across much of Latin America, but people sometimes confuse it for a vampire bat, exacerbating human-bat conflict. 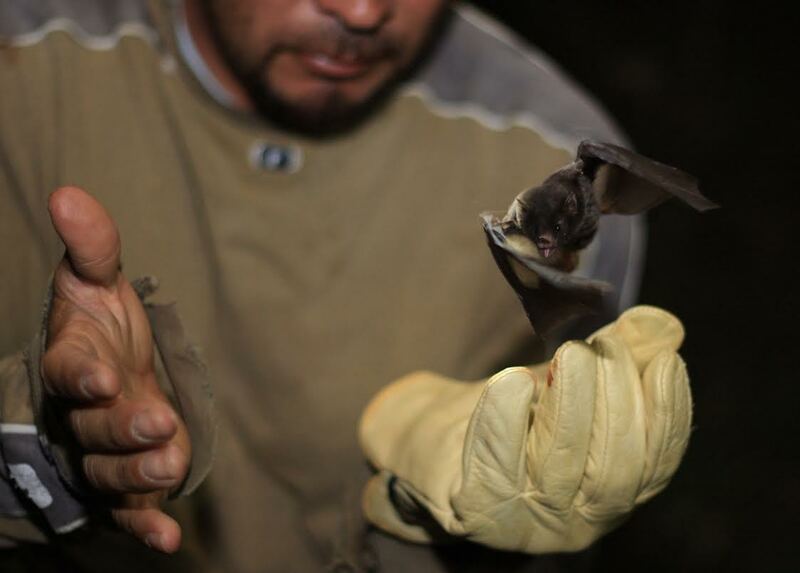 Releasing a nectar bat, Anoura cultrata, near San Vito, Costa Rica. Local men were more likely to leave bats alone when they knew more about bat natural history and were not negatively impacted by vampire bats. 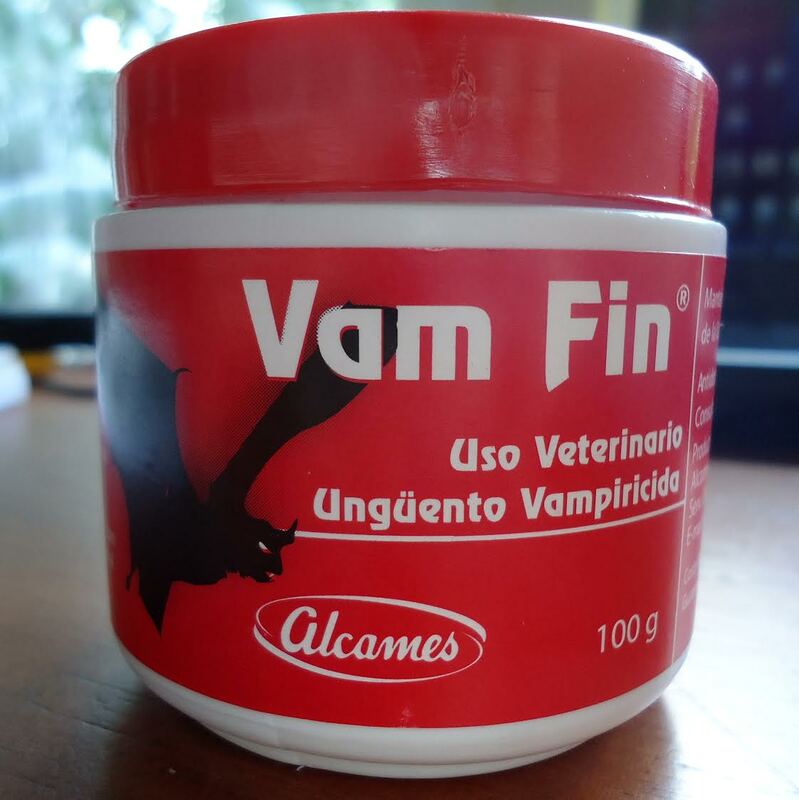 Warfarin poison is sold in many veterinary supply stores. When used improperly, it can kill fruit- and nectar-eating bats instead of vampire bats. Read more about Leighton Reid’s research on his blog.